As with the Cayenne sport-ute, the wildly successful Panamera has proven that the Porsche 911’s mystique is indeed scalable. 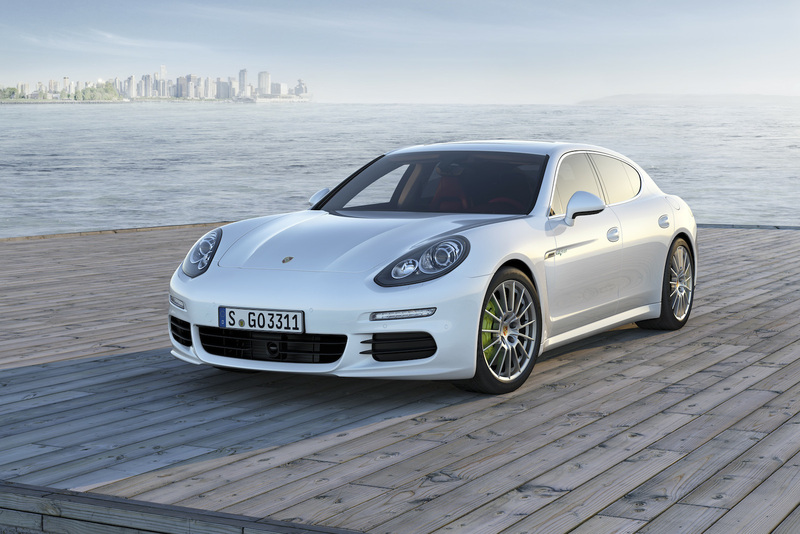 No matter what you think about the Panamera’s controversial “four-door coupe” styling, its dynamic abilities are inarguable. With two wheelbase lengths and a wide array of powertrains—non-turbo and twin-turbo V-6s, a snarling V-8, and even a 416-hp plug-in hybrid (turbo V-8 models are covered separately), there’s a Panamera for everyone, from speed demons to greenies.